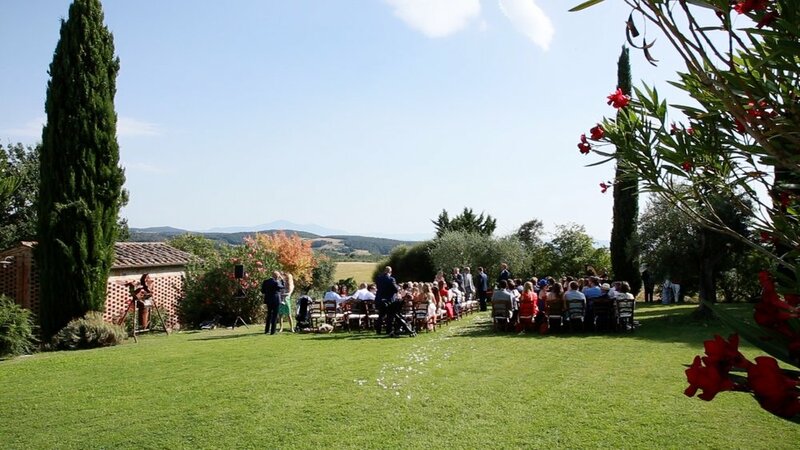 How much you should expect to budget for your Wedding Reception Venue in Tuscany? Your reception venue will likely be the most expensive decision you make during wedding planning so… how much you should expect to budget for your Wedding Reception Venue? According to most recently Weddings Studies (based on year 2017) the average cost of a reception venue was approximately $15k out of an average total wedding cost of $33k. That means that on average, couples who got married dedicated almost half of their budget to their reception venue. So, yes your reception venue will likely cost you a lot. 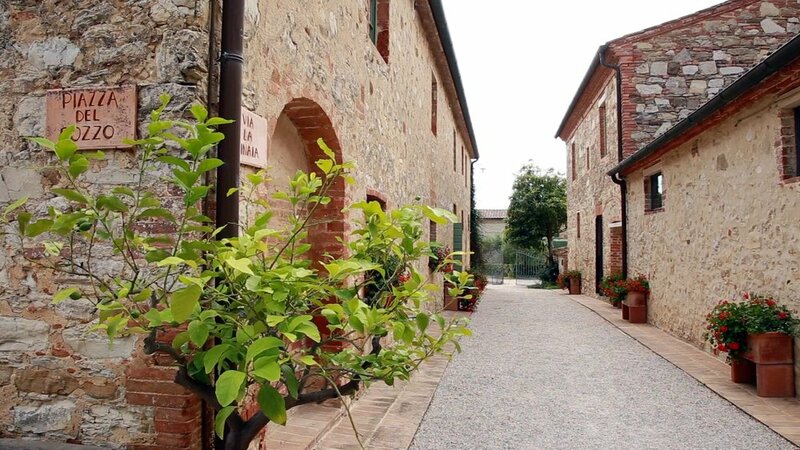 Whatever your budget would be, one of the Venues, a Medieval Burg in Tuscany, I did like the most and I’d like to recommend as a wedding photographer, is Borgo Casabianca. 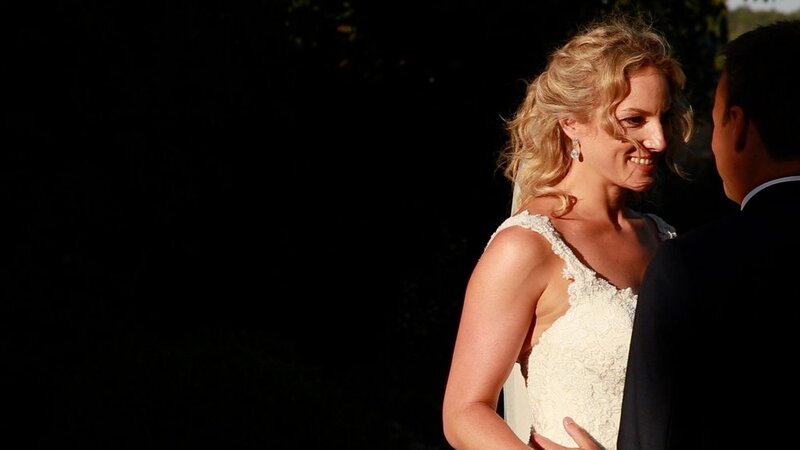 Jessica & Charlie choose it for their wedding in September 2018 and I was there to shoot as their wedding videographer, while Siobhan Hegarty (the best Irish Wedding photographers around Italy) was taking pictures and we both appreciated the Borgo Casabianca very much. The manor house of the 18th-century Borgo Casabianca is a magical place and the atmosphere is medieval and very romantic, the landscape surrounding it is amazing, as Tuscany can be, and it is the ideal starting point for visiting Tuscany and its main attractions and is an ideal location in which during September, it’s probably the best time of the year to be married. (please, note I do not have any affiliation or agreement with them, I just had had a good experience there).